The arrival of rail transport in the world brought about a new revolution, and a way to get great distances easier than the traditional modes of transportation. Throughout the years, we’ve advanced with new breakthroughs in the way we travel, and many locomotives have been left behind. Some have been donated to museums, yet still others have been left to simply rot. The world of abandoned trains has an eerie beauty beyond compare, and just like human remains, the remains of trains have found themselves in cemeteries. 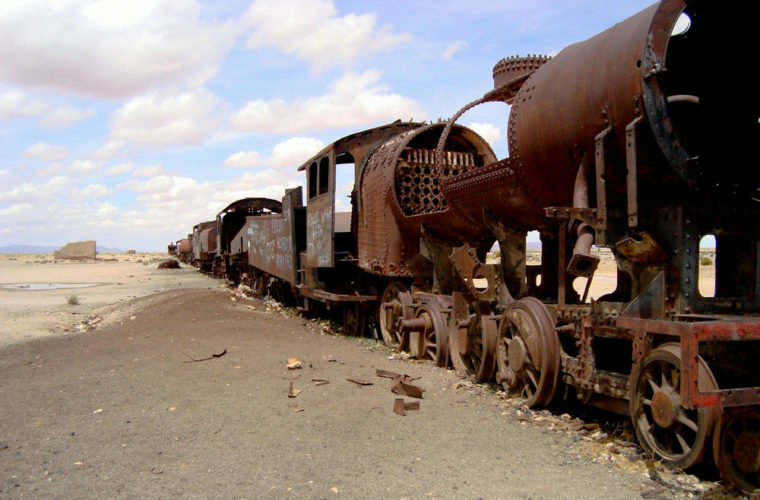 Here are 5 train graveyards from around the world. In New Jersey, off the coast of Long Branch, you’ll find an abandoned watery grave for two locomotives. While it’s not the biggest train graveyard in the world, there’s a mystery surrounding how the locomotives got there. 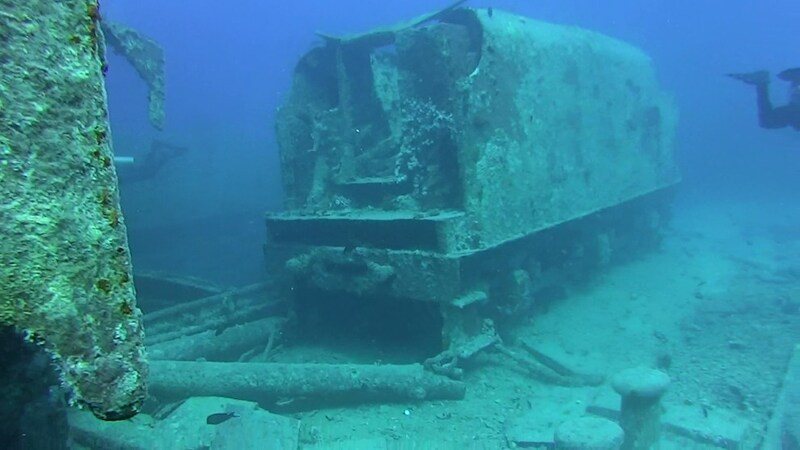 Lying underwater for over 100 years, the locomotives date back to the 1850’s, and are Planet Class 2-2-2 T models. The trains were immediately obsolete the moment they were manufacturing, and there’s no record of their manufacturing or loss. Scientists believe they ever fell off a barge or were pushed into the water.